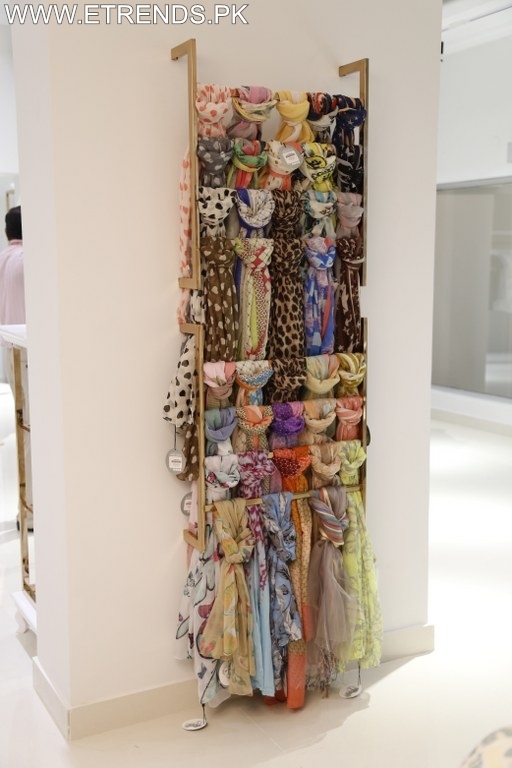 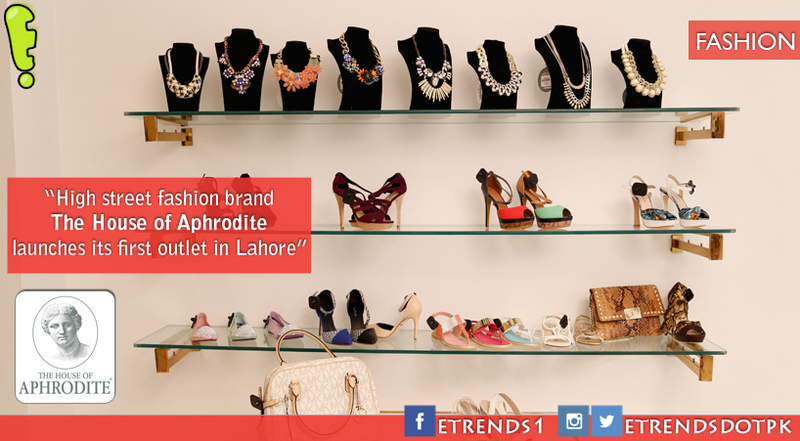 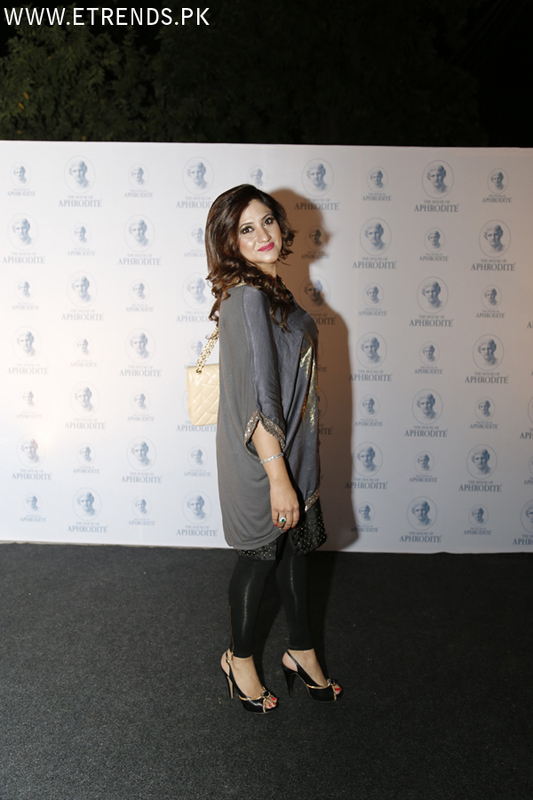 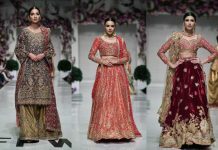 Premium womenswear fashion brand The House of Aphrodite launched its inaugural outlet in Lahore on Wednesday, 15th October 2014. 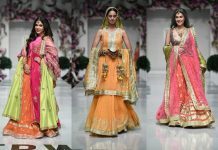 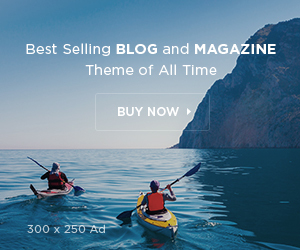 The brand offers trendy and chic western wear for women and also stocks an exclusive handpicked range of European high street brands and fashion labels. 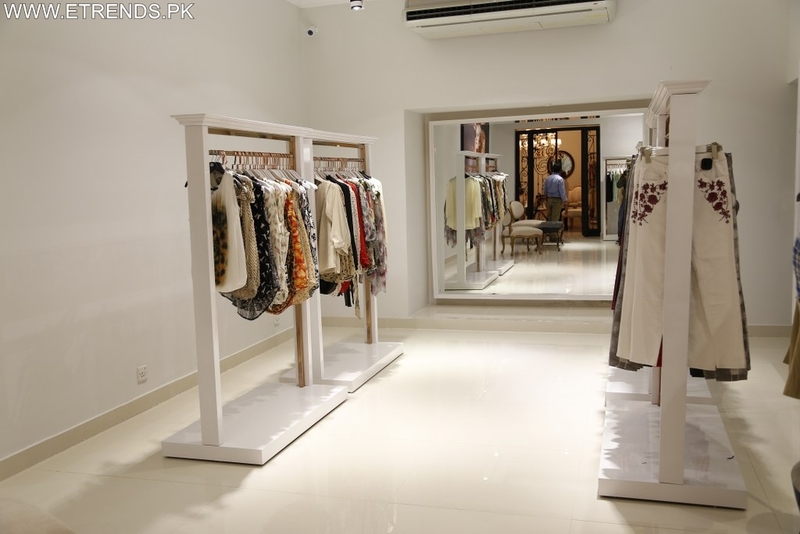 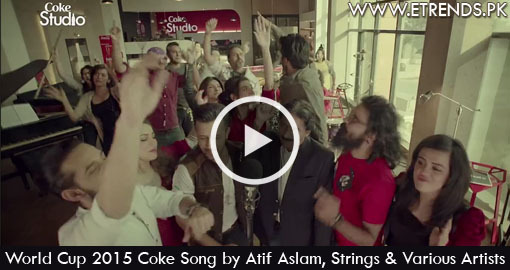 The new outlet is located at 30 – C/1, Gulberg 3, Lahore. 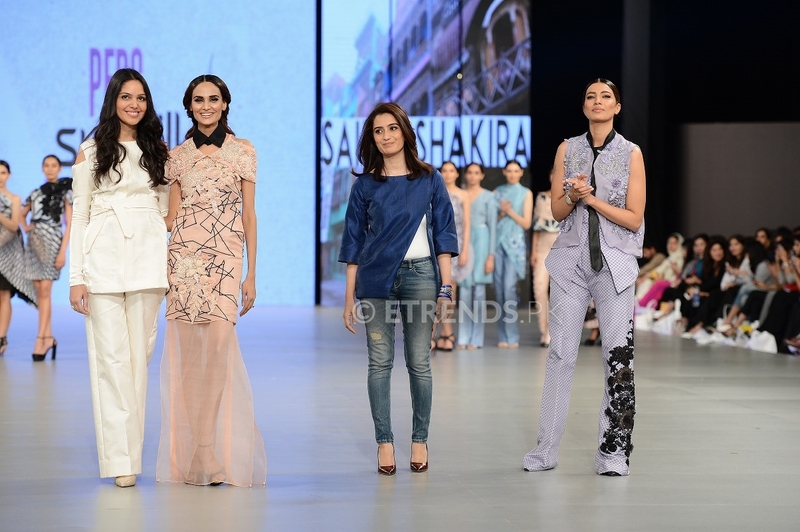 The evening featured an engaging fashion presentation where models showcased outfits from the store’s premium western wear brands. 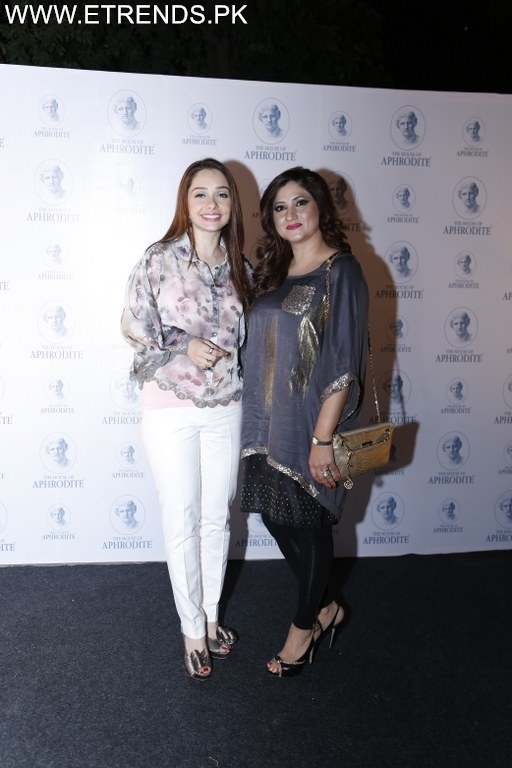 The exclusive store launch was well attended by prominent industry media personalities, fashion designers and socialites with acclaimed TV personality Juggun Kazim as the Red Carpet host of the event. 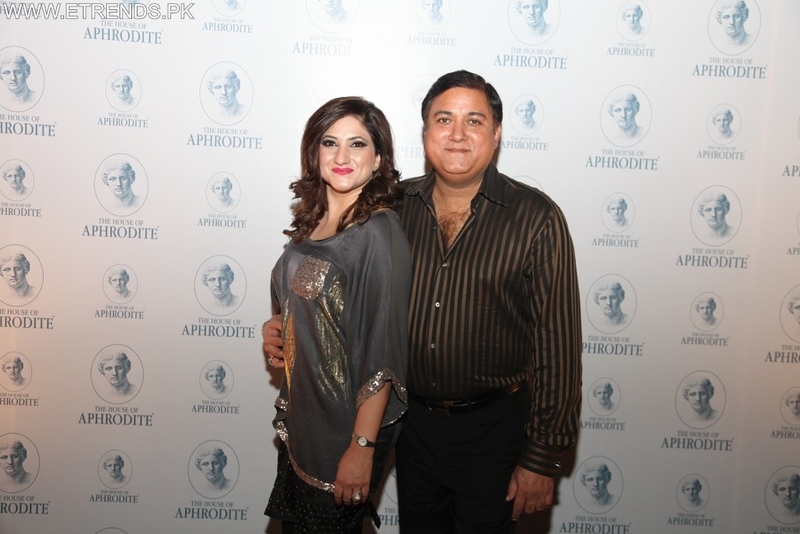 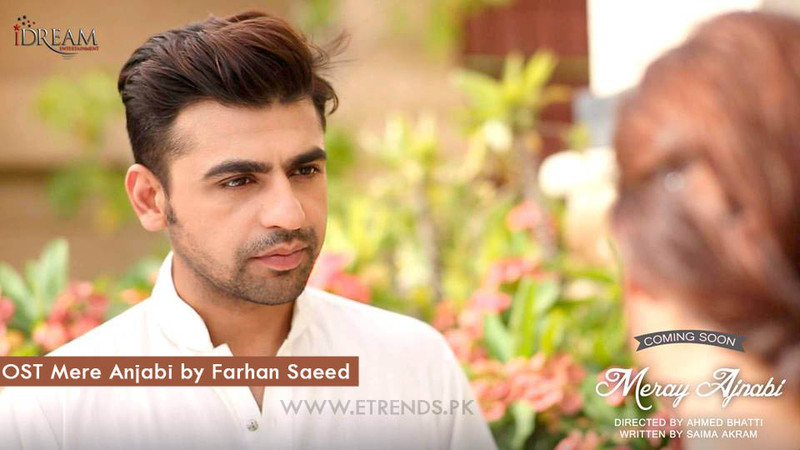 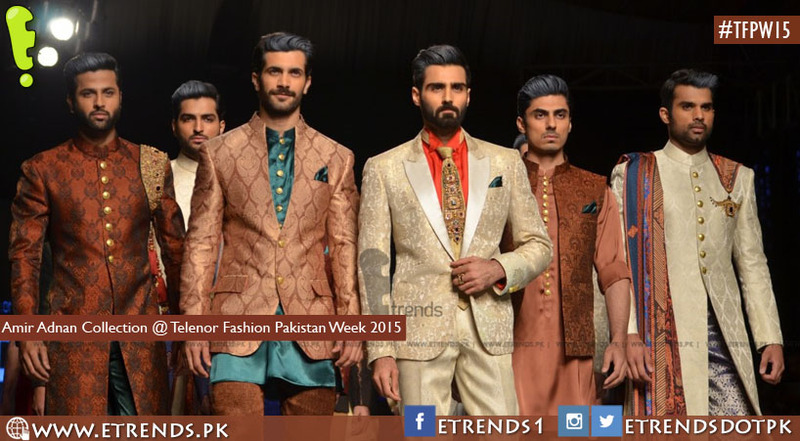 The event was managed by Bilal Mukhtar Events with Public Relations by Lotus PR. 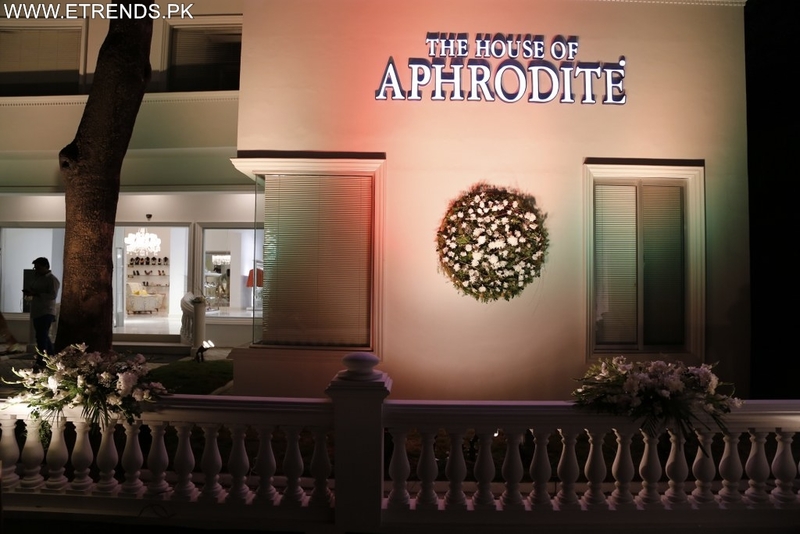 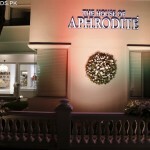 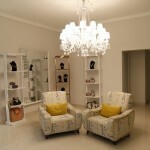 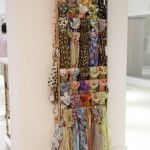 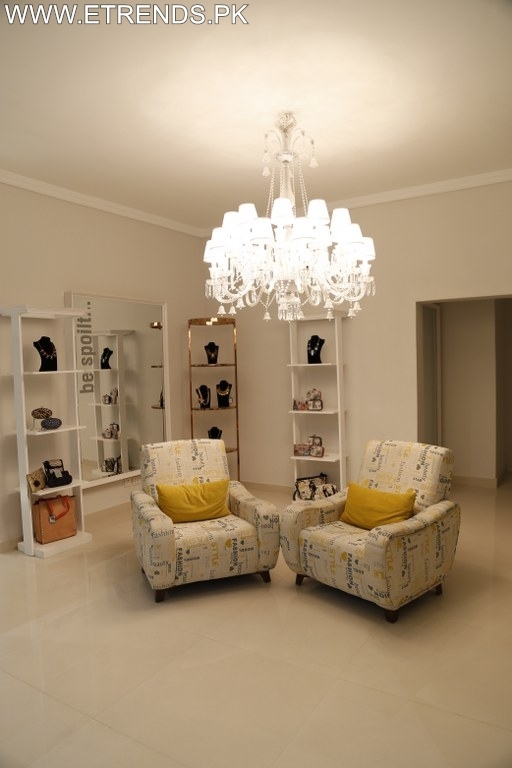 The House of Aphrodite caters to the retail needs of young and mature women alike and features an extensive range product line consisting of tops, blazers, dresses, jeans, dress pants, vests, coats, jeans, jeggings, lingerie, sleepwear and accessories such as shoes, handbags and jewellery. 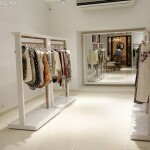 The premium fashion brand also caters to niche womenswear consumers with select merchandise from some of the leading global designer labels including Karen Millen, French Connection, Gap, Zara, Top Shop, River Island, Wallis, Jane Norman, H & M and Debenhams while also introducing the European inspired and sourced brand Aphrodite.